Audrey Ha began her dance career at Wednesday Night Hop and fondly calls this venue her home. 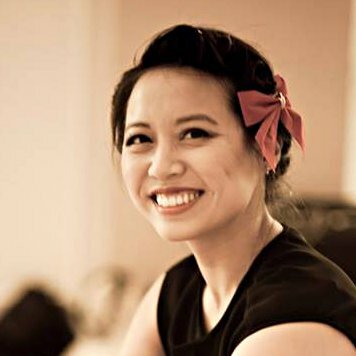 She loves the playfulness that is infused in the dance as well as the creativity Lindy Hop offers. She views dance as a shared experience, in which both parties (followers and leaders) are able to contribute. Communication and expression without words is what makes this dance so beautiful. Whether on or off the dance floor, she is a ball of joy and looks forward to sharing her passion for dancing with you all!